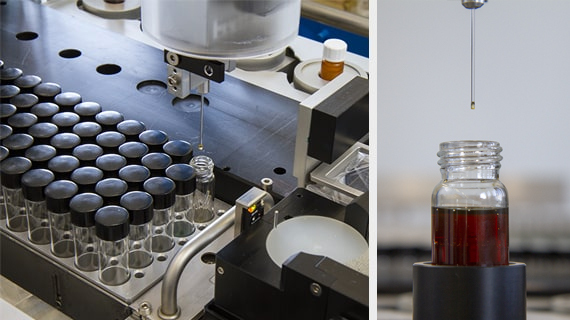 Medicinal chemistry is increasingly driven by the demand for innovative medicines, involving molecular diversity and novel routes, which in turn means more and more experiments, typically using the same resources. 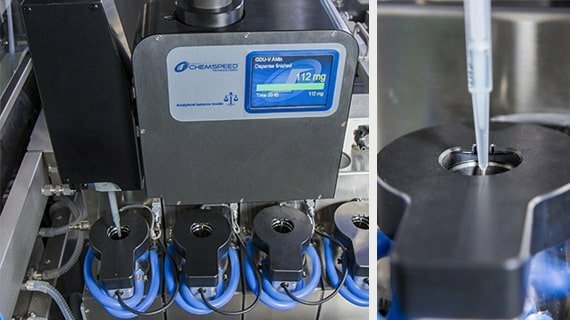 Chemspeed’s fully automated, integrated FLEX ISYNTH stands for a flexible, modular, and uncompromising automated solution. What will your next discovery be? 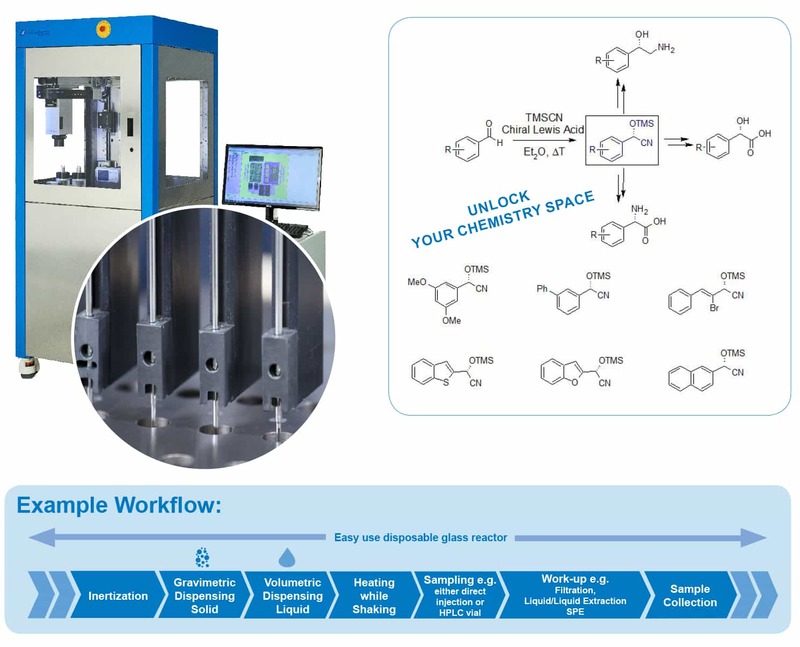 Unlocking the Chemistry Space – via faster, better, virtually unrestricted “off-road” chemistry investigation of the reaction, reagent and molecular space. Available reaction scales from μl to ml. 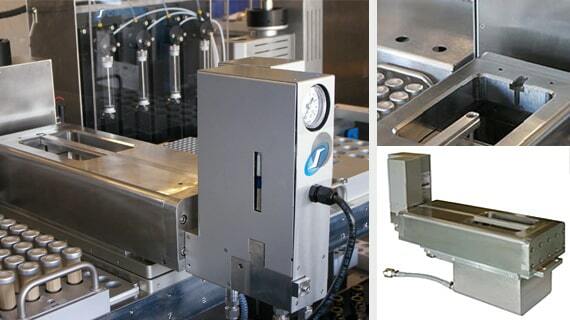 Screwless and self-sealing opening / closing. Mixing by shaking (up to 600 rpm). Heating (up to 150°C), cooling (-20°C). Refluxing, vacuum, inertization, evaporation, extraction, filtration, crystallization and drying. Chemistry-proven liquid handling with e.g. pH, filtration extension. Proprietary robotic tool exchange for e.g. gravimetric solid handling. 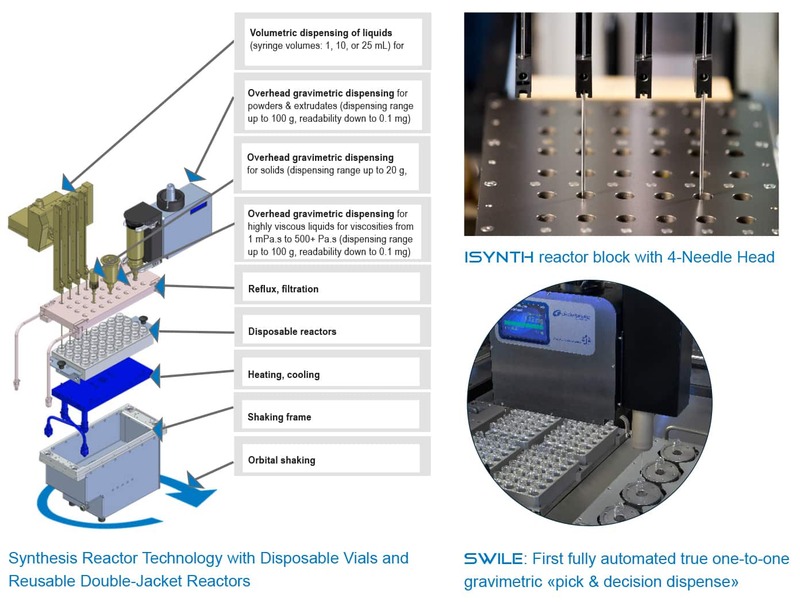 Fully automated, integrated reaction preparation, synthesis, work-up, analysis, output to storage vials for solid- and liquid-phase library synthesis. 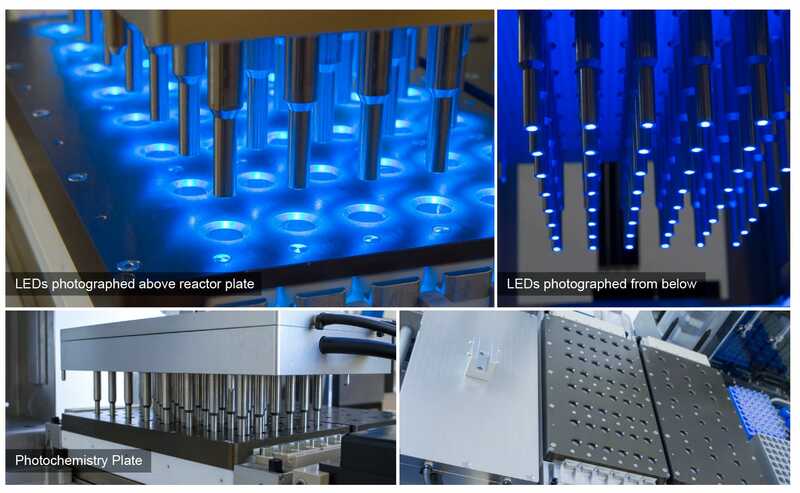 Throughput, up to 48 / 96 parallel reactions per run-based. 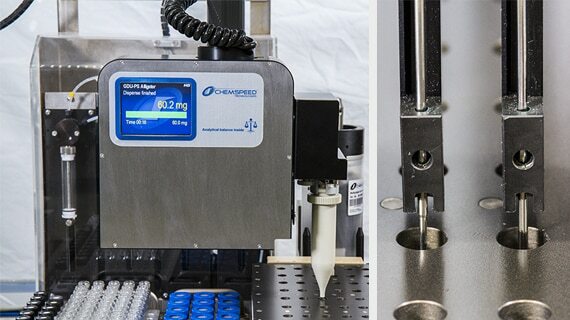 Integrated liquid handling and sampling. Ventilated hood for safety and conditioned operation, trolley. Optimized footprint (3×3 ft, 90×90 cm) versus capacity… all while reducing coats / maximising return on investment. 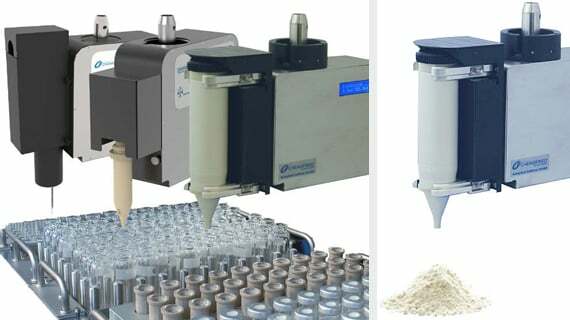 The Gravimetric Dispensing Units (SWILE, GDU-P and GDU-P fd models) are used to perform automated, gravimetrically controlled dispenses of a wide range of solids and powders in the milligram to multigram scale. 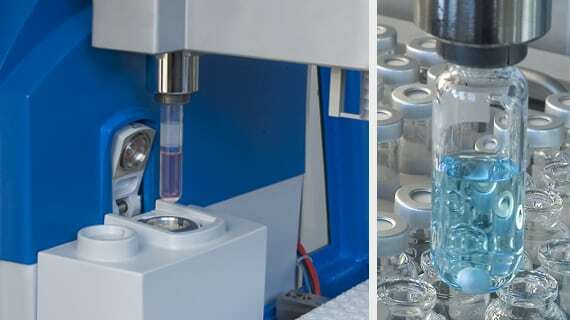 The modules pick the appropriate chosen container, dispense the solids and powders, and then place the container back to its station before picking the next one. 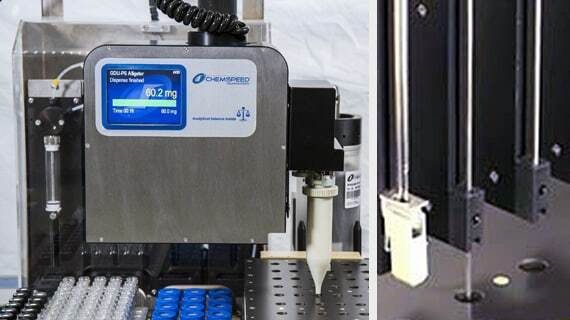 Both dispensing units include an overhead balance, and allow dispensing and simultaneous weighing of solids and powders into various vials, reactors, and well-plates. 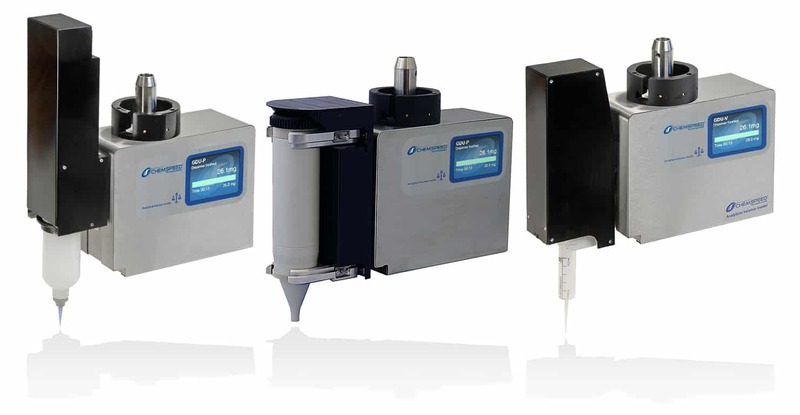 Proprietary high-precision overhead gravimetric dispensing of solids and liquids. On-line analysis (e.g. 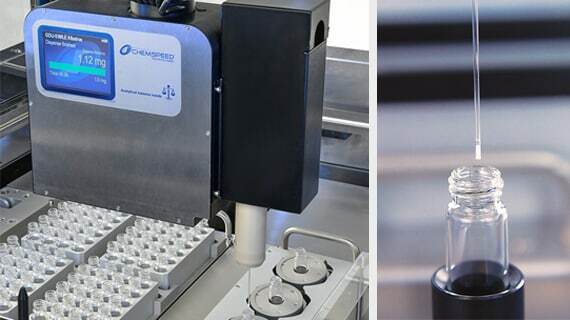 injection valves for HPLC (-MS)). Workup (e.g. SPE and filtration racks).